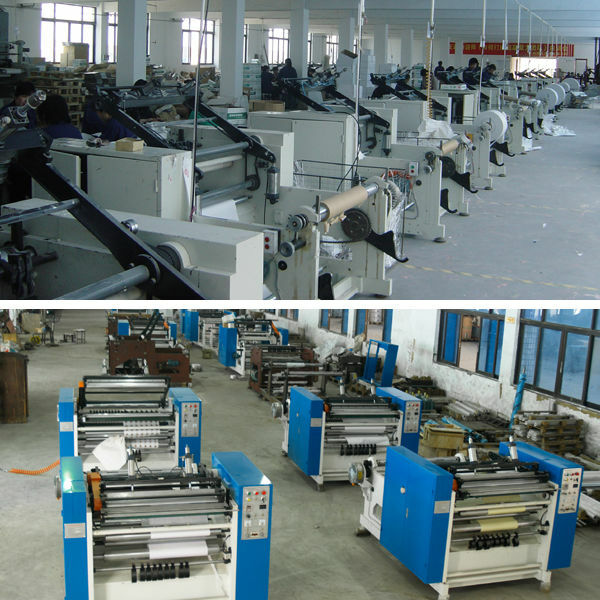 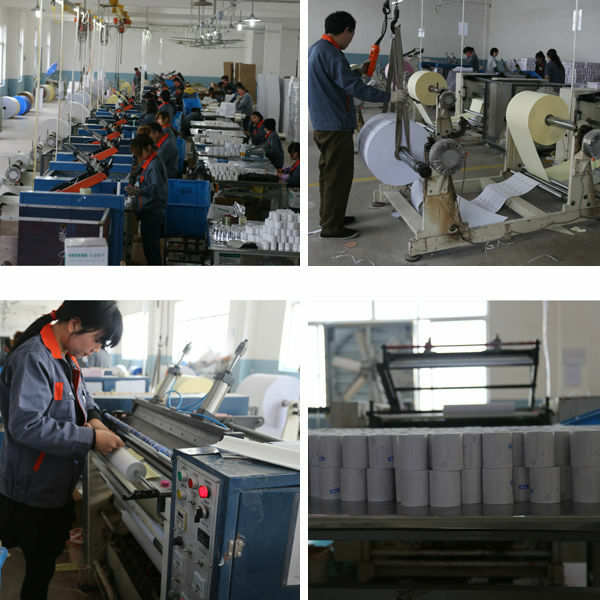 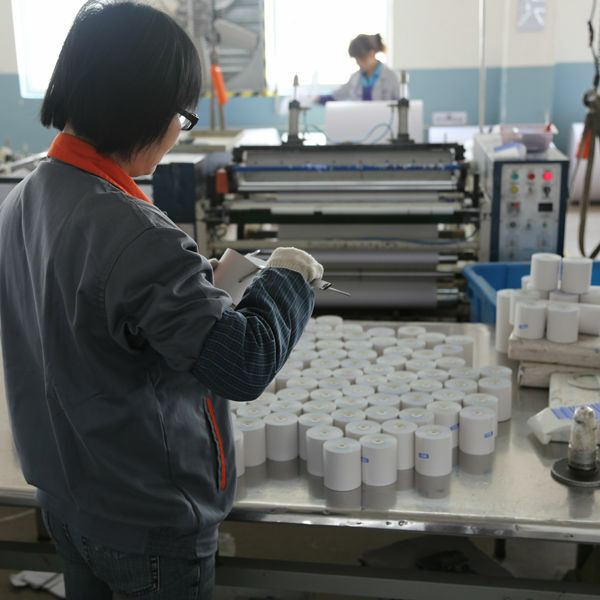 Founded in 1983, our company is a professional thermal paper manufacturer in Chinese. 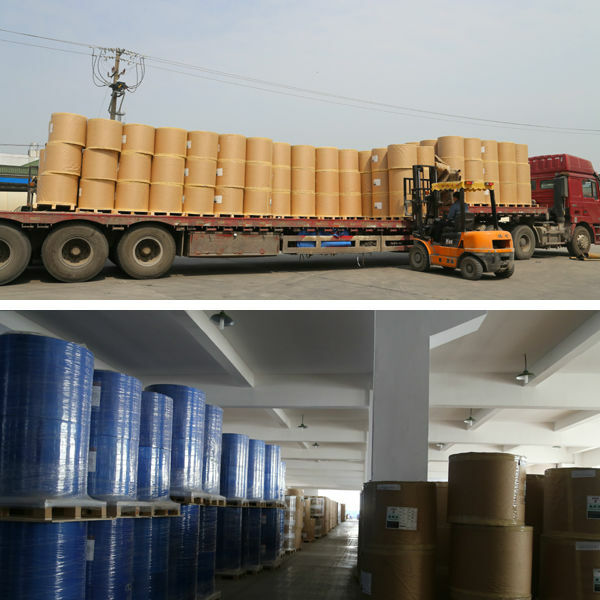 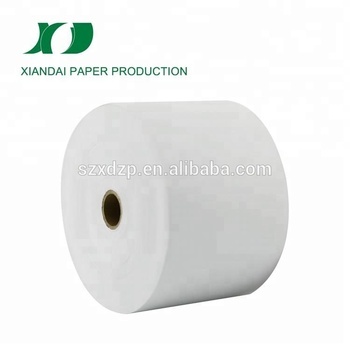 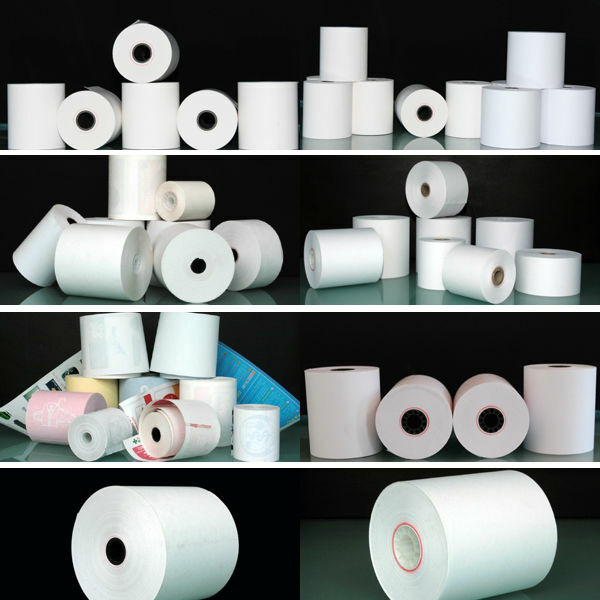 Our main products are thermal paper roll for cash register, NCR muti-ply roll, carbonless paper roll, bond paper roll, colored&speciality thermal paper roll, thermal fox paper roll, ATM roll, carbonless 2ply telecome roll and receipt paper. 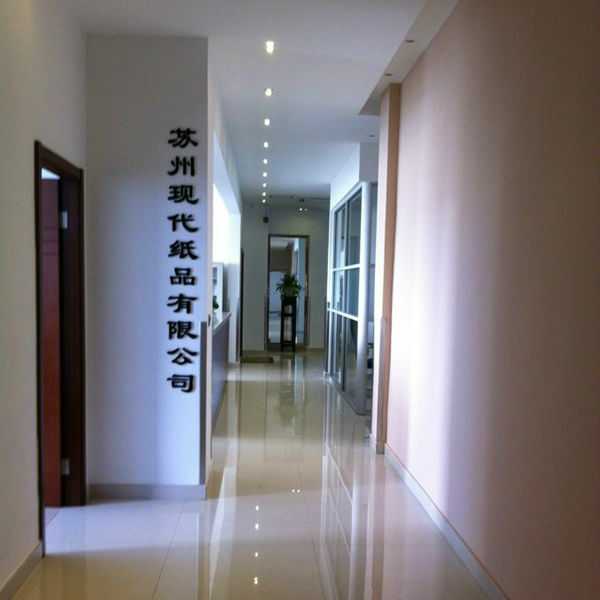 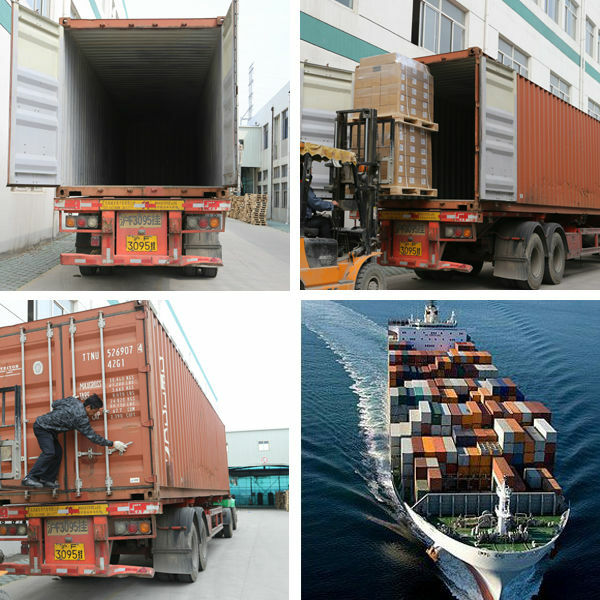 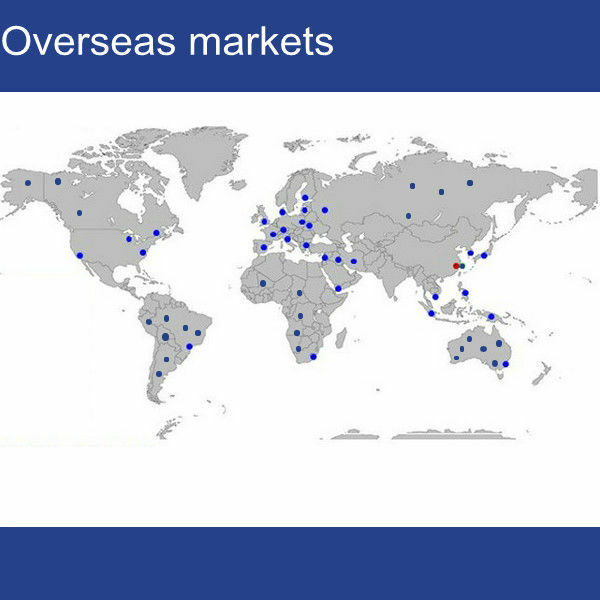 Welcome to contact me if you are interested in our products.